RSM Partners is a global provider of mainframe services, software and expertise 100% focused on IBM Z mainframes. Working with world leading organizations in finance, retail, utilities, government and services, no other partner offers you the same mix of Z knowledge, experience, flexibility and agility. We deliver whatever assistance you need to help run, secure and improve your mainframe systems: from additional resources, project delivery and consulting, through mainframe managed services, migrations and upgrades, to specialist security engineering, risk and compliance. In an age of digital disruption and rising cyber crime, our unique mainframe security expertise will help you secure your mainframe systems and processes against damaging internal and external threats. We are considered a world leader in mainframe security, risk reduction and compliance. RSM Partners gives you access to the largest pool of Z infrastructure skills available: strictly vetted for their skills, experience, professionalism and communications plus the right outlook and attitude. 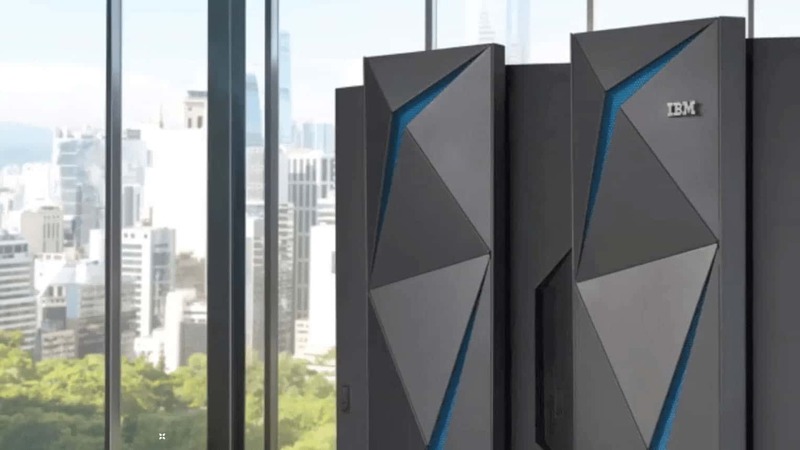 We are a world leader in IBM Z infrastructure expertise. Addressing key gaps in the mainframe security marketplace, our niche mainframe security software is targeted to help you better manage the security of your mainframe systems through easy-to-use browser-based interfaces.